And that’s the longest title ever and the most literal I can ever give you about what I’m going to blog about. This should be filed under your this-blogger-knows-nothing-about-cooking-so-she-keeps-giving-us-kindergarten-level-diabetes-causing-recipes folder! 1. Slice your bananas and make sure they’re even as you’ll be pairing them later on. 2. Top alternating banana slice with peanut butter. 3. 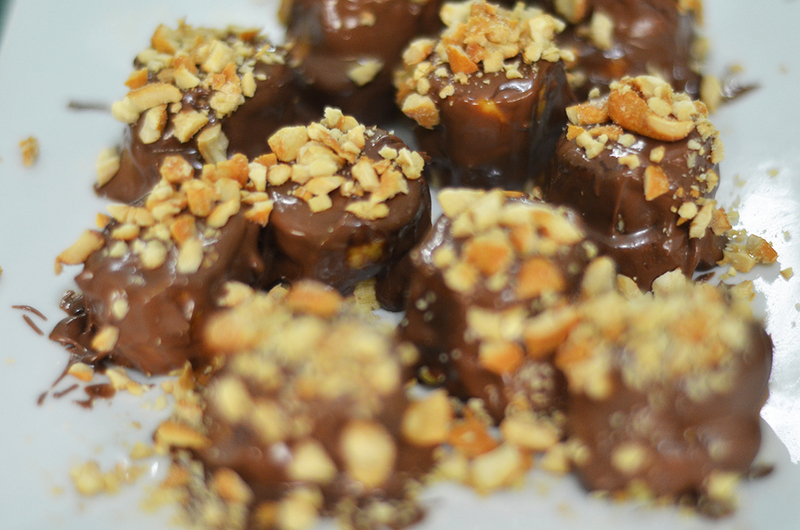 Put the pair banana slice on top of the ones with peanut butter. 4. 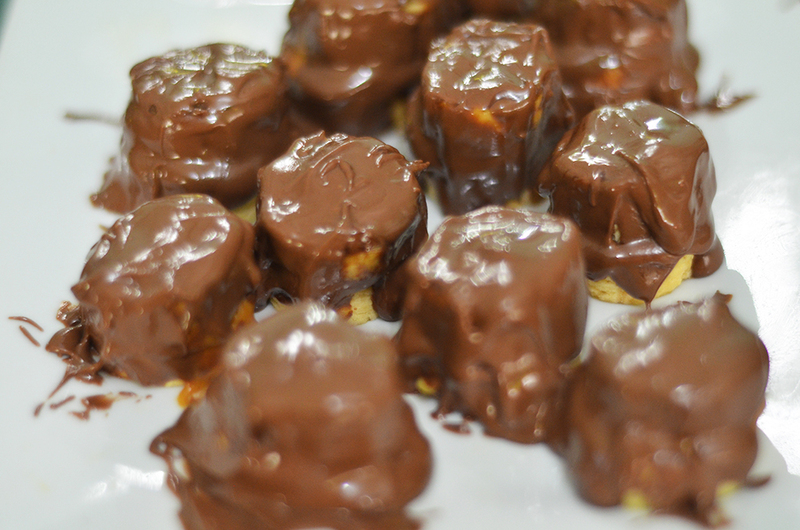 Melt your chocolate using a double boiler or the microwave (see blog post here about that). I’m using milk chocolate now since it’s so much easier to melt and you don’t have to be too careful about it unlike white chocolate. If you don’t have a double boiler, simply put a bowl on top of a saucepan. Fill the saucepan with a small amount of water just enough that it is not touching the bowl that you will be putting on top of it. The steam will heat up your bowl and will quickly melt the milk chocolate. 5. While the chocolate is still hot and gooey, cover your banana-peanut butter sandwich with the melted chocolate. 6. Sprinkle additional toppings or in my case, peanuts. 7. Let it cool for 20-30 minutes or until the melted chocolate starts to solidify. You may serve it warm (my brother prefers it like this) or you may put it inside the refrigerator for 20 minutes and serve it cold and crunchy outside but with a gooey inside. And that’s literally it! 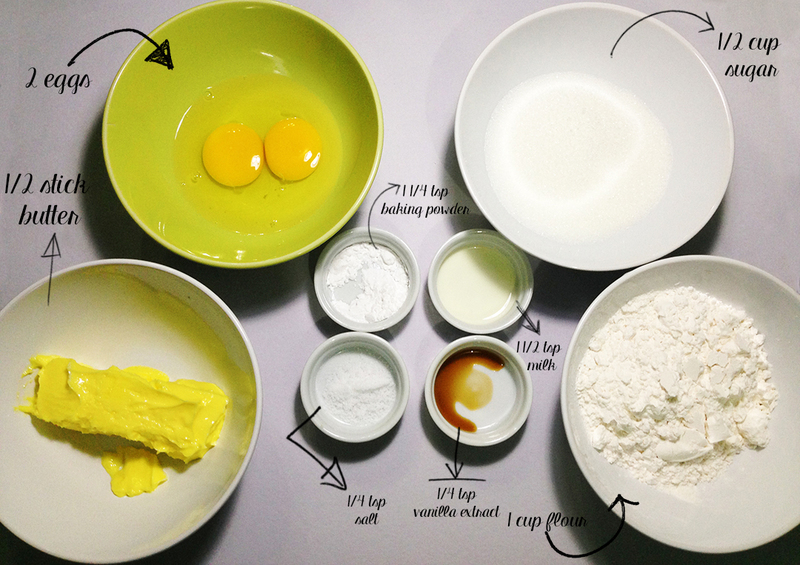 Really quick plus you don’t need unfamiliar ingredients! 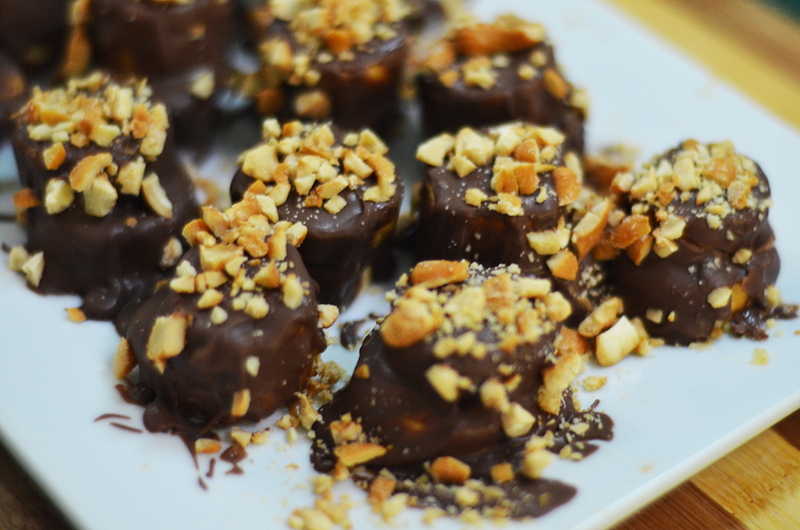 If you have bananas that’s going to be too ripe anytime soon, then grab a chocolate and some peanut butter and recreate this non-magical recipe! If you’d like to recreate this, make sure to tag me on instagram @rondoesthings or twitter @rownaeh. I’d love to see how you did your chocolate bites.